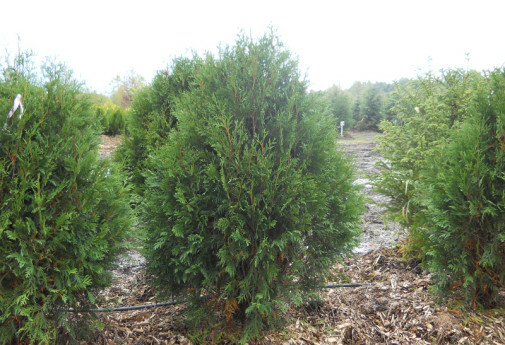 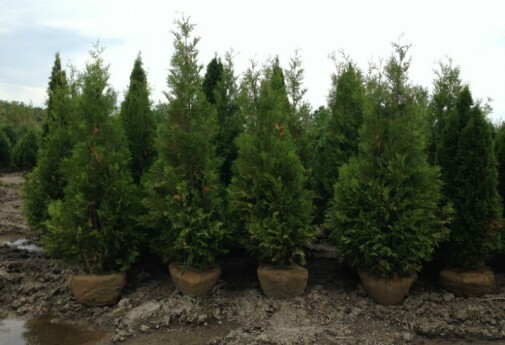 Green Giant Arbs are the fastest growing Arborvitae, by far. 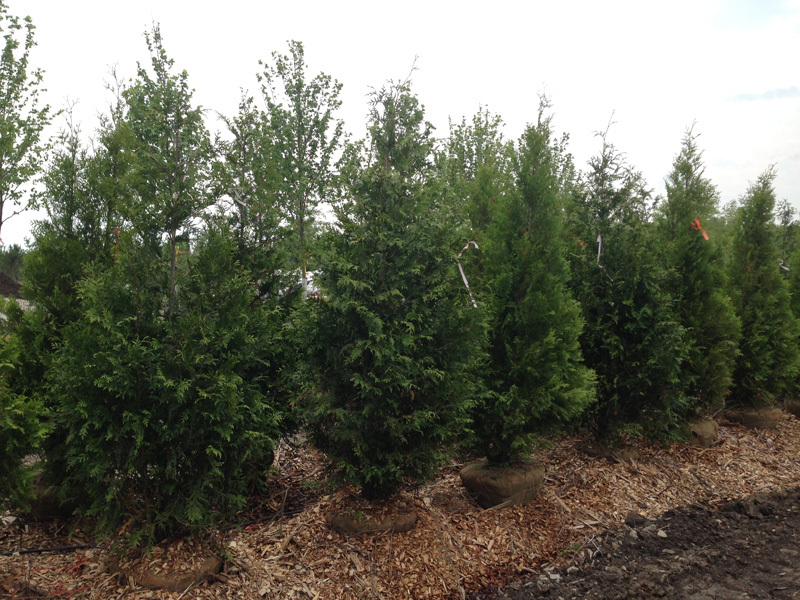 Their dense structure and quick growth rate make them a great choice for a privacy screen and windbreak. 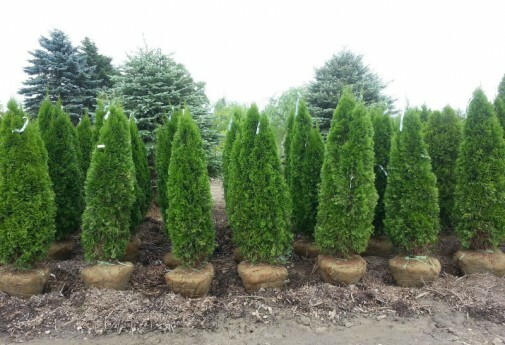 We have Green Giants in stock from 5′, all the way up to 10′+.